Pod Lodge – New For Summer 2019! Join us in the bar for our charity quiz night! 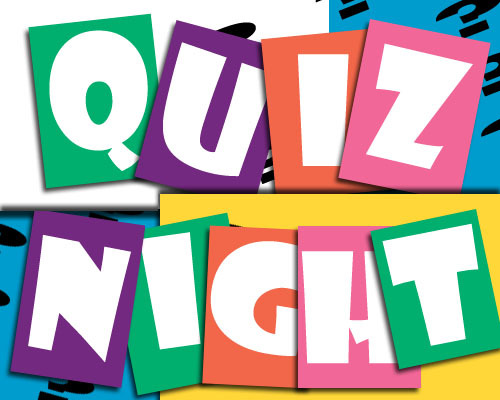 The cost to enter the quiz is 50p per person with 100% proceeds go to Wales Air Ambulance a charity that has attended many accidents in the local area as well as some here at Bank Farm, a very valued charity. Each round the winning team will receive four drinks tokens, which are only valid for 3 days. In the event we have a tie, we will go to a tie breaker. A great night for the whole family to enjoy and of course children are more than welcome to join in. Registration is open from roughly 8.30pm with the first round starting at 9.00pm. Registration will be announced over the microphone. We have three rounds of ten general knowledge questions. Questions are picked from various topic’s. Followed by a picture round. The WIFI in the bar area does get turned off for the quiz and is put back on once the last round has been marked. This avoids any cheating and makes it fair for all doing the quiz. Anyone caught cheating does get disqualified from that round.